If you haven’t heard of Council Of Vapor by now then you don’t know much about one of the vape market’s finest brands. Council Of Vapor is a company not only known for its great products but excellent customer service. 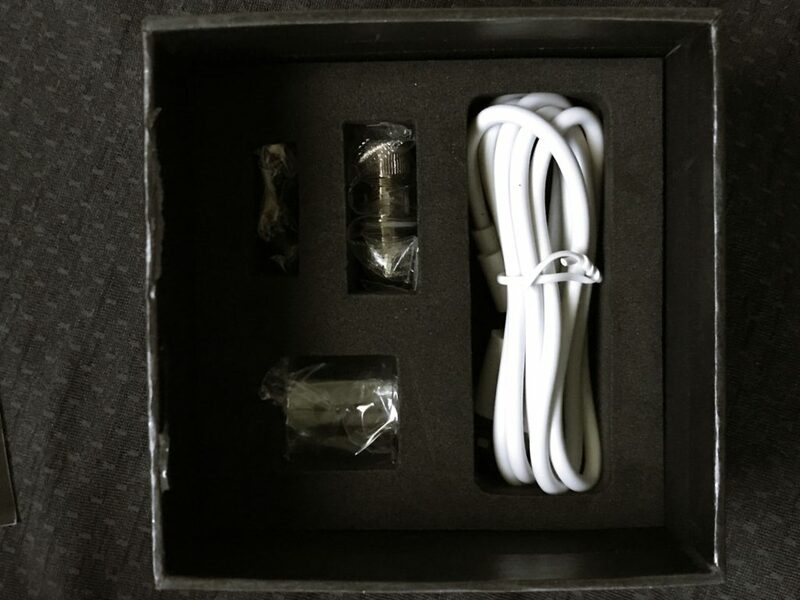 And today we’re looking at the Council of Vapor Voyager 80W TC Starter Kit – a tiny, but promising new vape setup. COV has been around for awhile and it aims to cater to vapers of all shapes, sizes, and preferences. 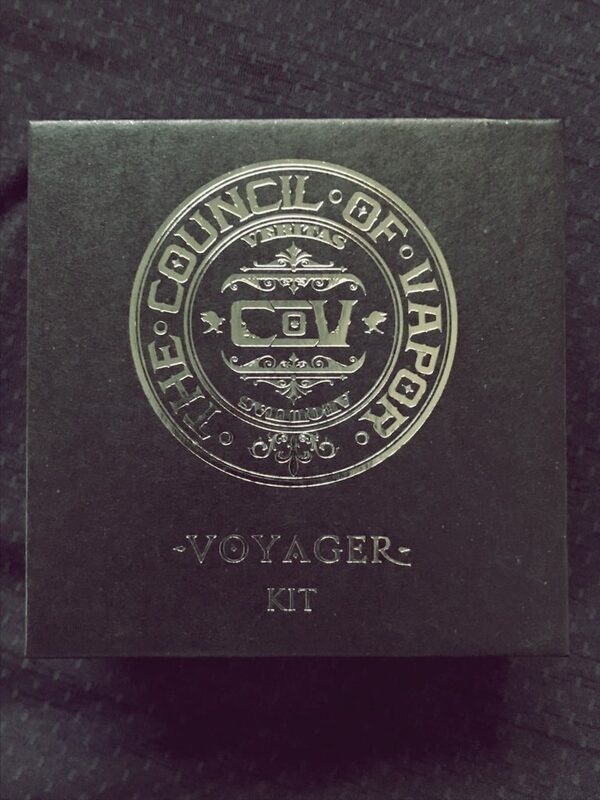 Today we have another starter kit from Council Of Vapor called the Voyager. That’s right, you read that right. 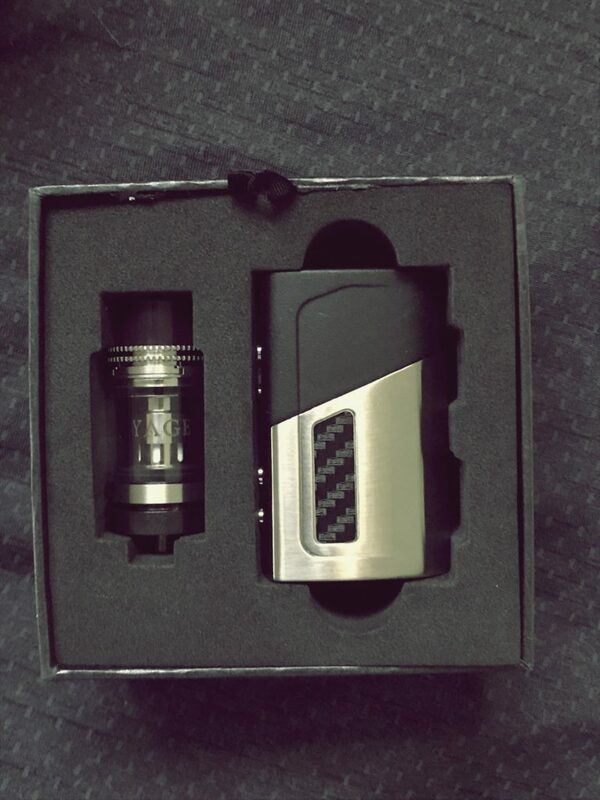 The Mega Volt 80W! This mod is the successor to the ever popular Mini Volt 40W mod, but now it looks better and has more power and improved features. On to the packaging. The Voyager Starter Kit comes in a black box anointed with the COV ancient stylised logo on the cover. Lift the cover off and you’re presented with the Mega Volt and the Voyager tank. Both are encased in soft padding so as to ensure safe transit; as always, nothing has been left to chance by COV. Exemplary stuff, all round. Another very nice haul from the fine folks over at Council Of Vapor. Upon inspection of the Mega Volt, I nearly dropped it due to its very small size, but thankfully that didn’t happen. I found no flaws in the stainless steel nor the black hardened plastic that makes up the Mega Volt. You have a carbon fiber sticker with the words Mega Volt on one side and another carbon fiber sticker on the opposite side. The 510 connection is solid and smooth which gives a great connection. The Mega Volt has a built in battery that can be fully charged in 30-45minutes. The only thing I HATE about this mod, though, is that the USB charging port is on the bottom of the device. WHY!? NO ONE LIKES THAT? ARGHHH!!! Now, onto the Voyager Tank. This tank looks like it should be placed on a bigger mod – it is teeny. But that’s no bad thing, as you’ll find out in a bit. The top fill is a little different here. You don’t turn, or even twist off; instead, you push the top off to one side to reveal the fill port. I have a slight con here, however, as the fill port should be made wider to accommodate dropper style drippers. But that’s about it for the physical design of the Voyager Tank. Some really amazing specs but, given the choice, I would like a little bit more capacity – guess they’re outfitting this with the TPD in mind. The Mega Volt mod can power most of the tanks I use. Everything from some RDAs to my Baby Beast tanks ran pretty seamlessly. 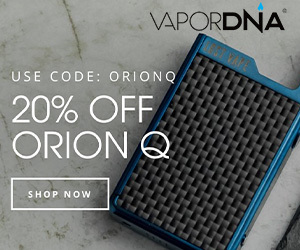 Obviously, if you want to do super-high-wattage vaping you’re going to need something with a bit more power. 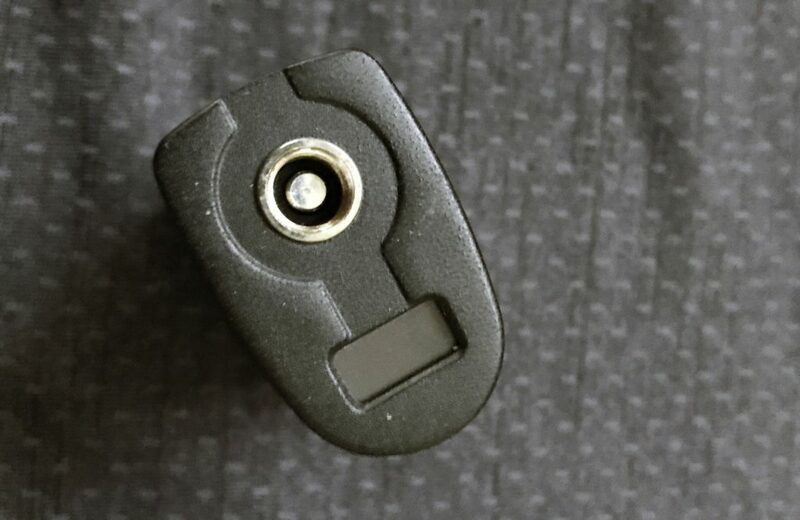 The onboard chip features the following vape modes: Standard, High Power and Low Power, so using a low Ohm coil or high Ohm coil is not an issue with the Mega Volt, as everything is calculated by the mod’s CPU. On a single charge, with the mod set to 45W, the Voyager managed 3 hours of solid vaping. Perfect for on the go vaping, but not ideal for a full day’s use outside the house. The Mega Volt tank never got hot and fired each and every time. When set to the correct mode, depending on your coil, the Mega Volts delay is about a half of a second, which is better than some bigger, dual cell mods. The buttons are small and clicky and never gave my big fingers any trouble. The Voyager sub-Ohm tank is a great addition to this starter kit. Being able to easily handle the max 80W of its base (Mega Volt) and capable of giving good performance at 45W makes the Voyager a solid choice here. 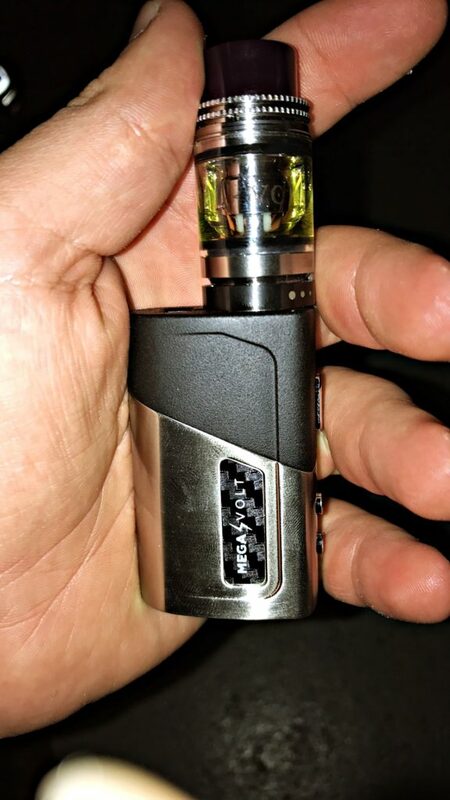 The tank never gets hot, the 510 threading is really smooth and makes a solid connection, and while the juice fill hole could be wider, this by itself is a small issue that I am willing to overlook as the performance everywhere else is so darn good. All in all the Voyager performs very well. Running from 30W on up to 80W (in 5W increments) the Voyager took everything in its stride. 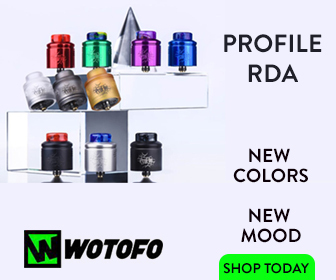 The flavor is right up there with any of the best sub-ohm tanks around right now. Ditto the clouds it kicks out, which are immensely impressive given its lower usage power. The 2 mL capacity, however, will leave you refilling often, which is a bit of a bummer – but that’s just life post-TPD. The airflow is excellent too, and I like the precision the airflow settings afford the user, as you can get really precise when setting it up. The Mega Volt was a pure pleasure to use. I was in awe of its size and raw power. I now have two Mega Volts in my arsenal of vaping gear. 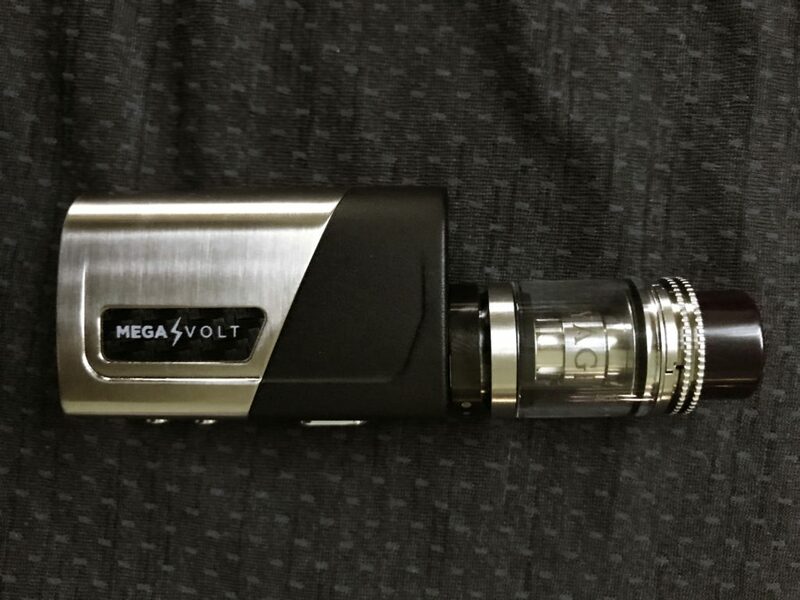 If you want a small mod with some power, then the Mega Volt is what you need. 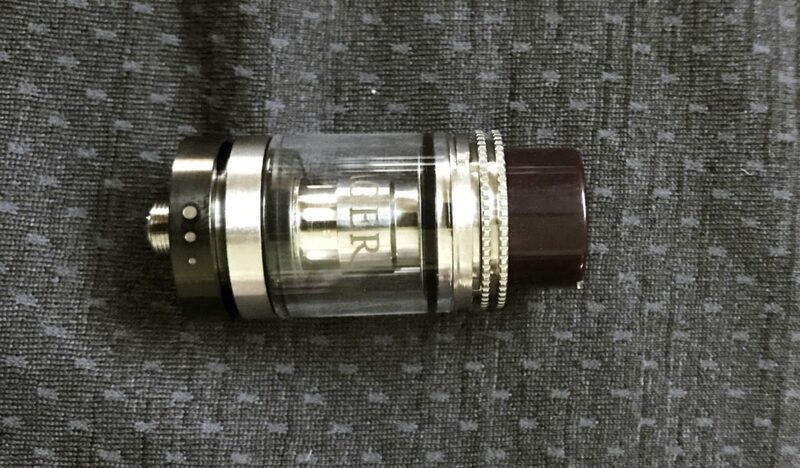 The Voyager tank is a good tank in its own rights and, as it ships with this mod, you can rest assured that you’re in very good hands. This one comes highly recommended. Another score for Council of Vapor.